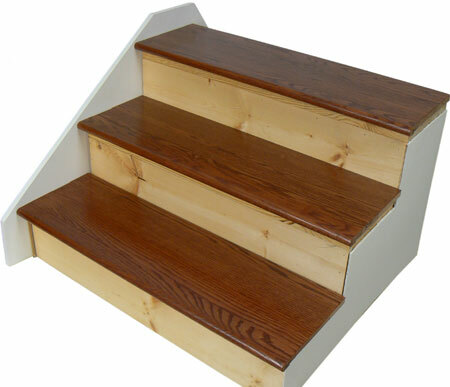 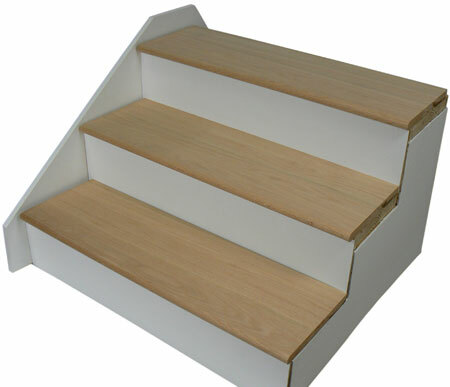 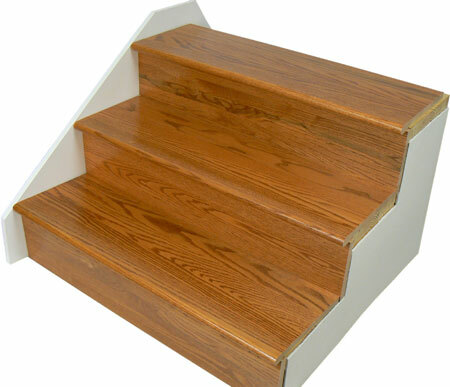 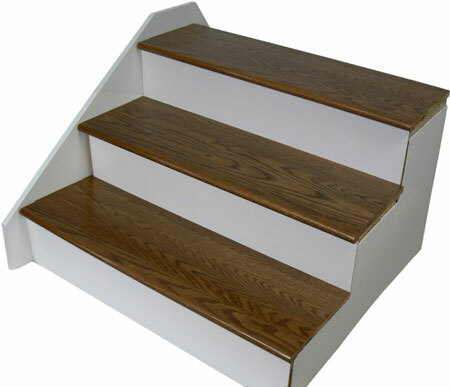 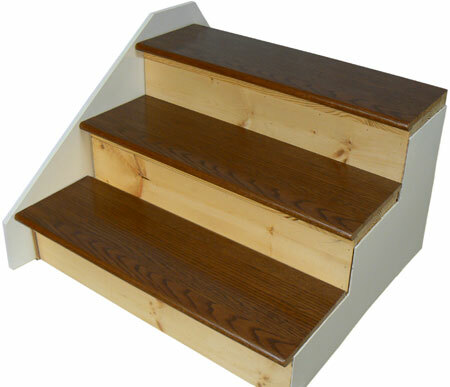 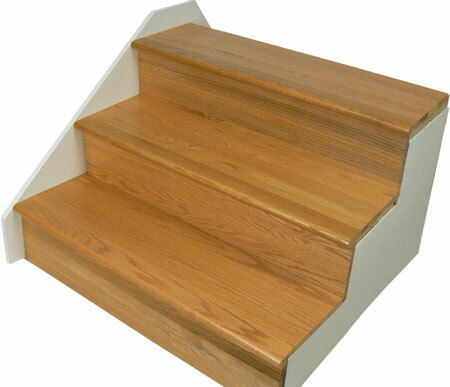 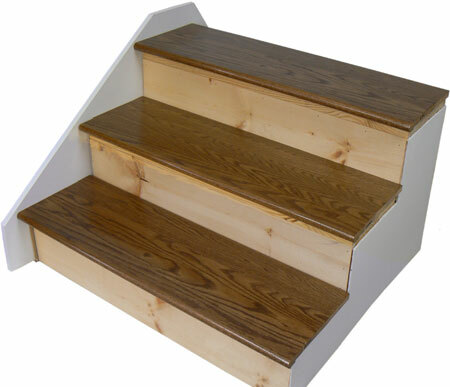 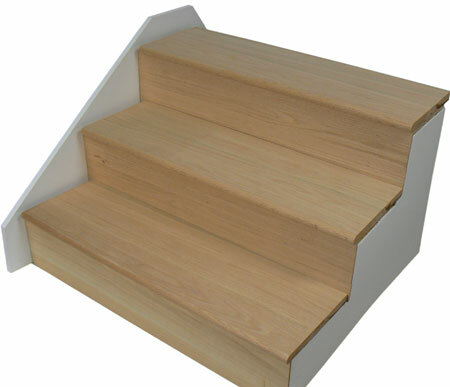 Curious how a new set of wood stair treads will look once installed? Use this interactive tool to help visualize our stair tread and riser combinations. 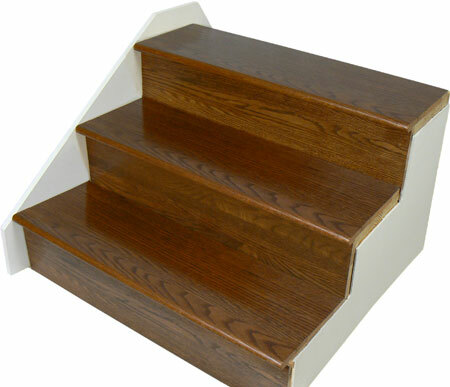 Start by click your preferred tread color in the box below. 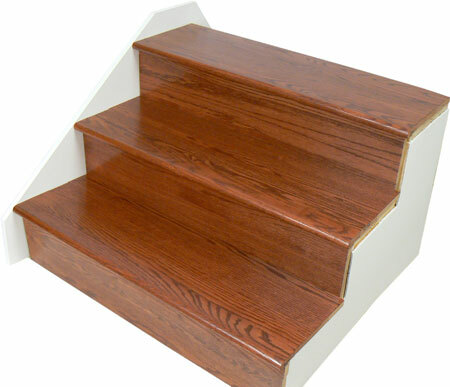 We offer a full line of longer treads, mitered return treads, cove moulding, landing tread, and everything you'll need to complete your project!